Meet our South County Board Members! Meet our North County Board Members! Want to join next year's YMC Cohort? Nominate a teen or friend to become a board member for YMC here! 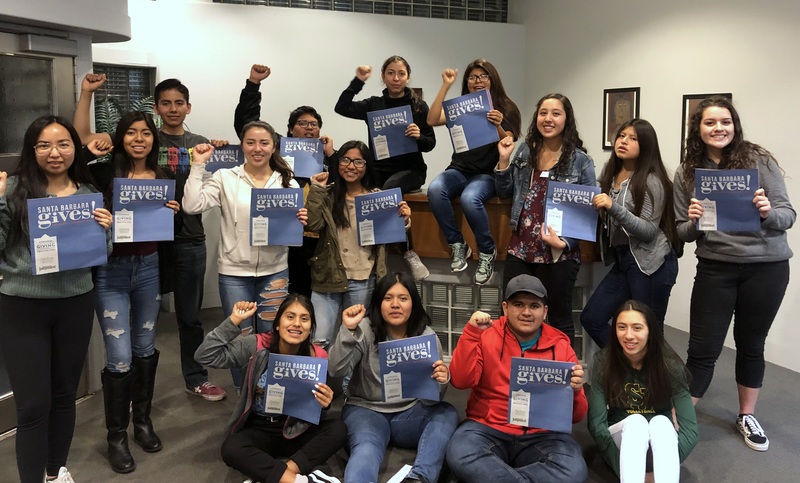 Youth Making Change (YMC) is a teen-led grant-making program that provides young people with the opportunity to engage directly in organized philanthropy (grant giving). There are two YMC Boards, one meets in Santa Maria and the other in Santa Barbara, and both are led by teens, ages 13-19. Each board gives out $15,000 in grants to youth-led projects that impact young people in Santa Barbara County. They create and conduct an entire grant cycle and then share with their communities what they learned as grant-makers and philanthropists. Each YMC board is led by two Youth Facilitators, each a previous YMC board member. Facilitators assist the board in meeting their objectives by providing an experienced perspective on the grant-making process. Since 2008, YMC has awarded $245,490 to 129 youth-led groups throughout Santa Barbara County. 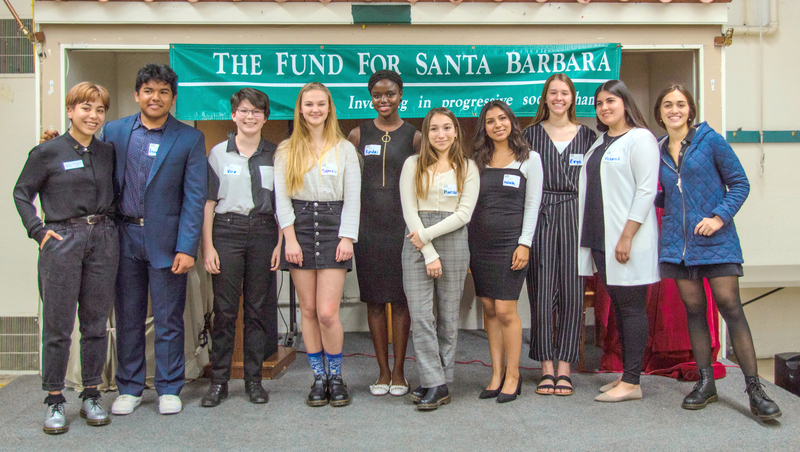 Youth Making Change is a program of the Fund for Santa Barbara and is inspired by the Santa Barbara Foundation's Katherine Harvey Fellows Class of 2006-2007. For a list of past YMC Grant recipients click here!